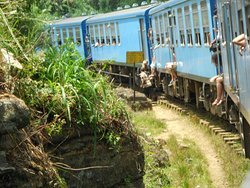 Looking for something else like this to do in Negombo? 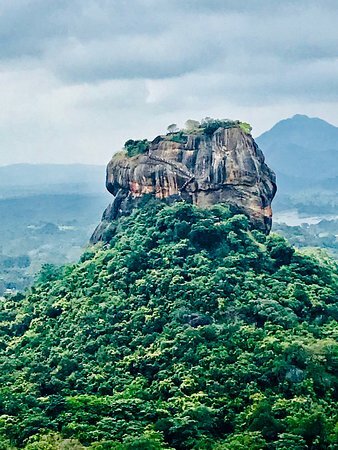 Thank you for making our visit to Sri Lanka a memorable one. 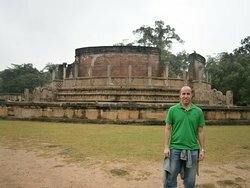 I really recomend this tour guide to make you visit a special one. 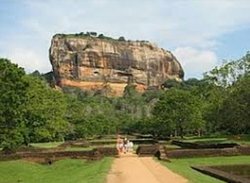 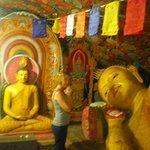 Best experience in Sti Lanka with Tour in Lanka!!!! 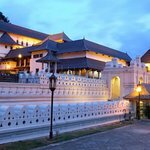 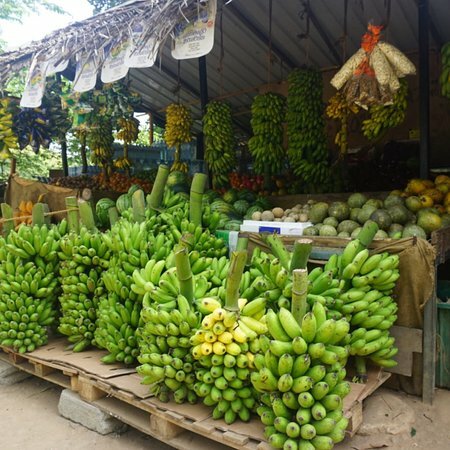 We want to express our appreciation for the excellent service and that extra special effort that Thusantha provided as our Tour around Sri Lanka was perfect one for us.I traveled with my friend and we recommends Tour in Lanka for you all. 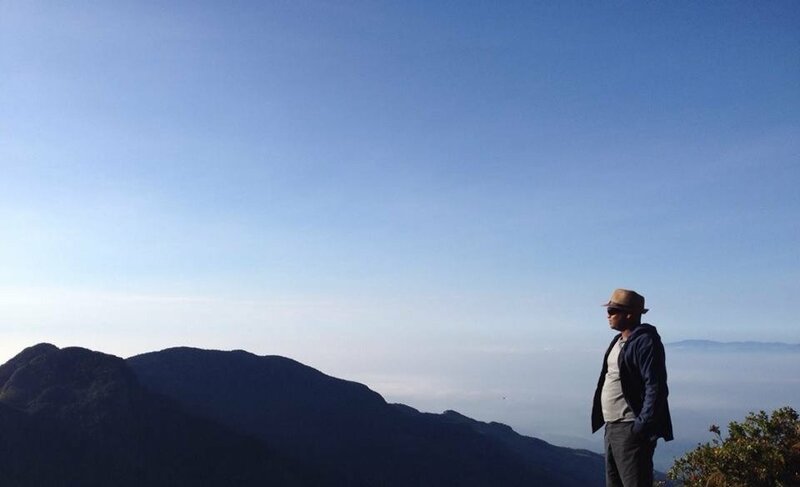 Wonderfull country and best tour guide driver. 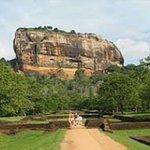 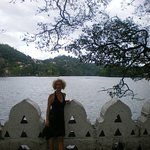 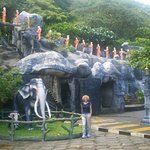 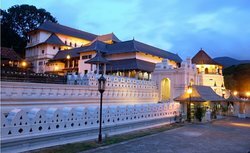 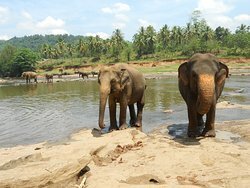 Get quick answers from Tour In Lanka staff and past visitors.